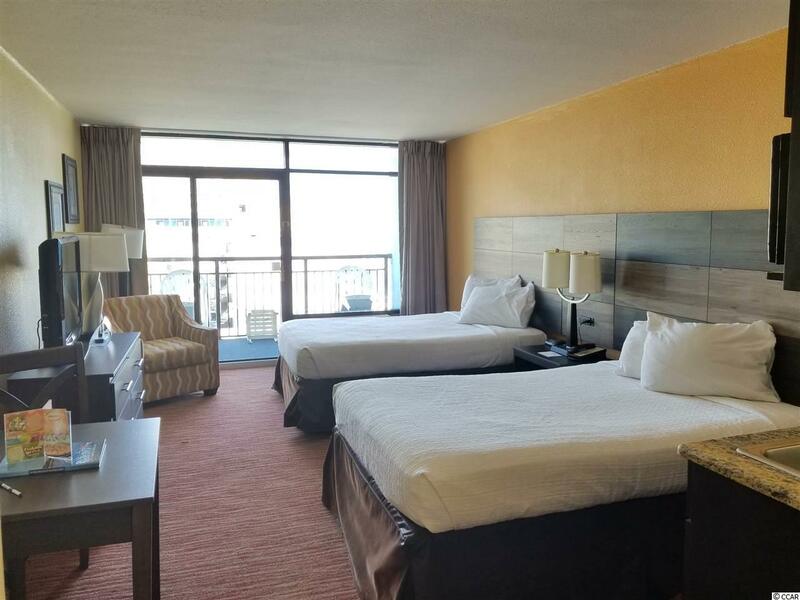 Fantastic ocean views from this 5th floor, fully furnished condo at the Landmark Resort in the heart of Myrtle Beach. 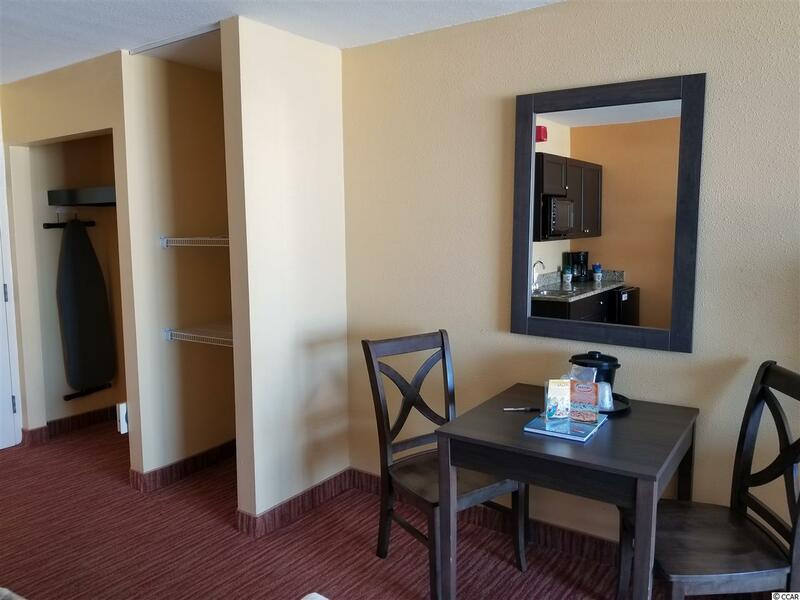 This Immaculate unit offers Granite counters in the Bath and wet bar, microwave, refrigerator and a spacious private balcony overlooking the ocean. Fantastic rental history! 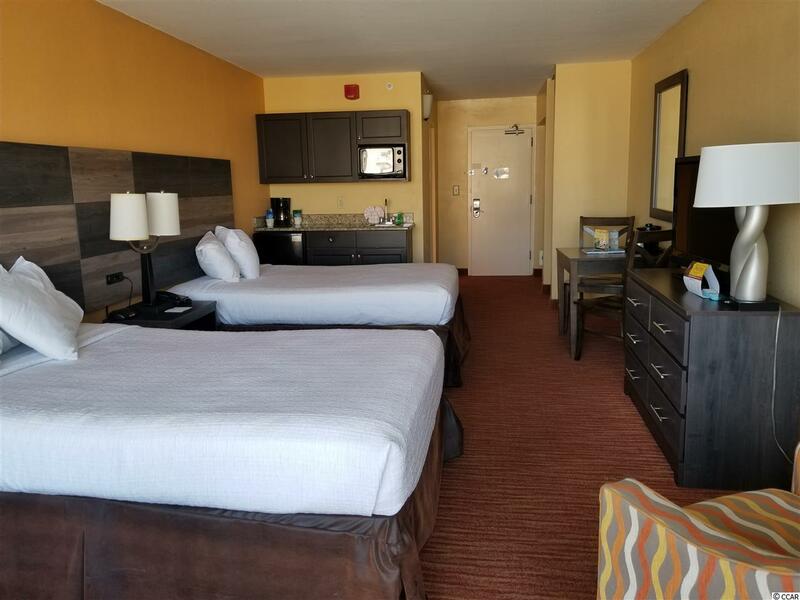 Amenities include, 2 lazy rivers, large indoor and outdoor pools, Kiddi waterpark, mini golf, game room, fitness center, 2 restaurants and even a Star Bucks in the lobby. 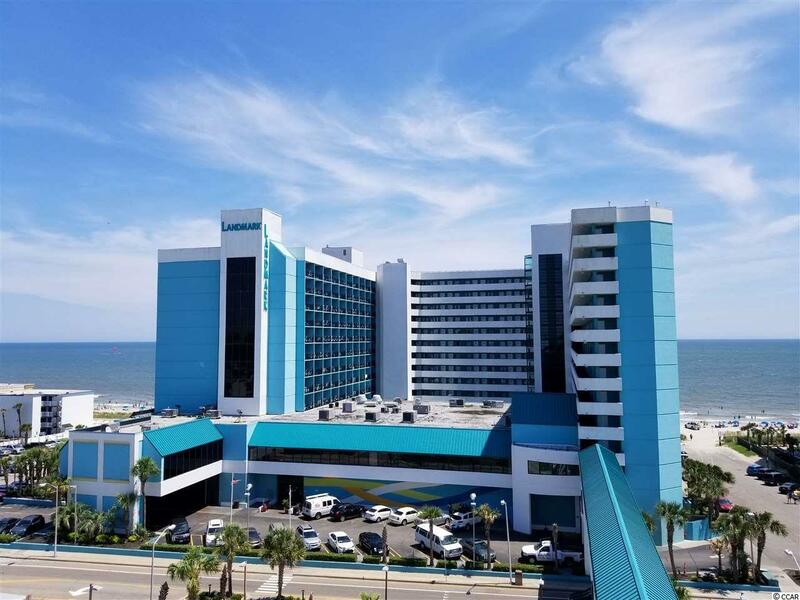 Close to the Convention Center, Broadway at the Beach, The Boardwalk, Sky Wheel, Restaurants, shopping and more. Perfect investment/beach getaway at TRUE VALUE!! !